The first U.S. military casualty in Somalia for over 20 years was a Navy SEAL who died during an operation against Al-Shabab, the Pentagon has said. 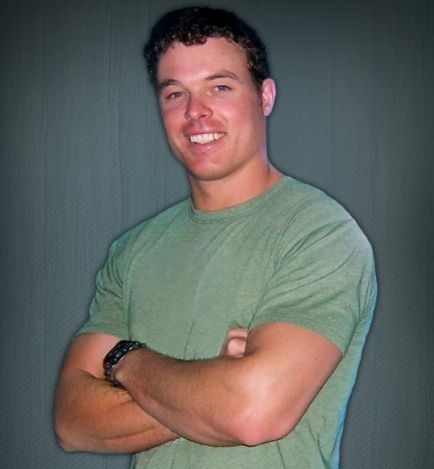 Senior Chief Special Warfare Operator Kyle Milliken, 38, of Falmouth, Maine, was killed on Friday during an operation against the Islamist militants “in a remote area approximately 40 miles west” of the Somali capital Mogadishu, according to a Department of Defense statement circulated on Saturday. 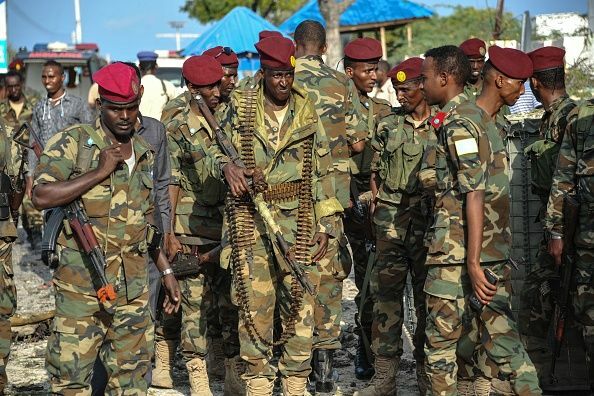 The death, reported on Friday, is the first confirmed U.S. military death in Somalia since the 1993 Battle of Mogadishu. 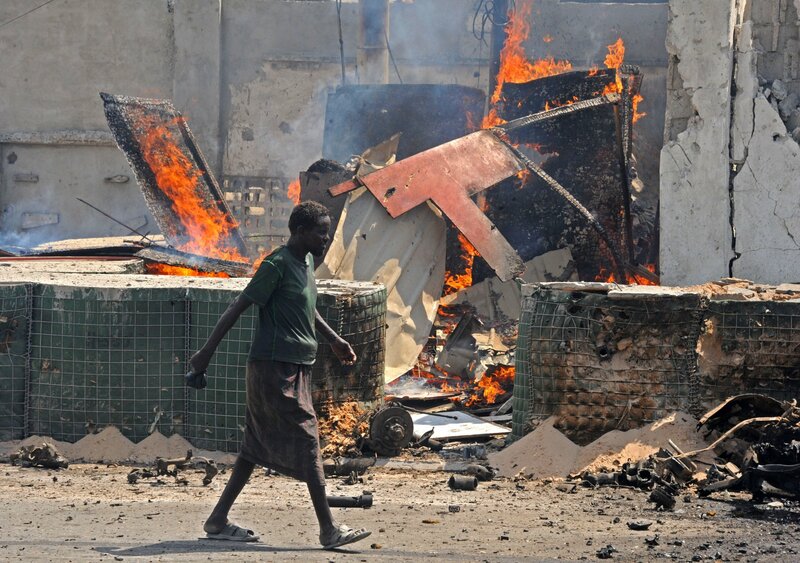 Somali militiamen shot down two U.S. Black Hawk helicopters during the battle and killed 18 U.S. soldiers, dragging some of their bodies through the streets of Mogadishu after the battle. 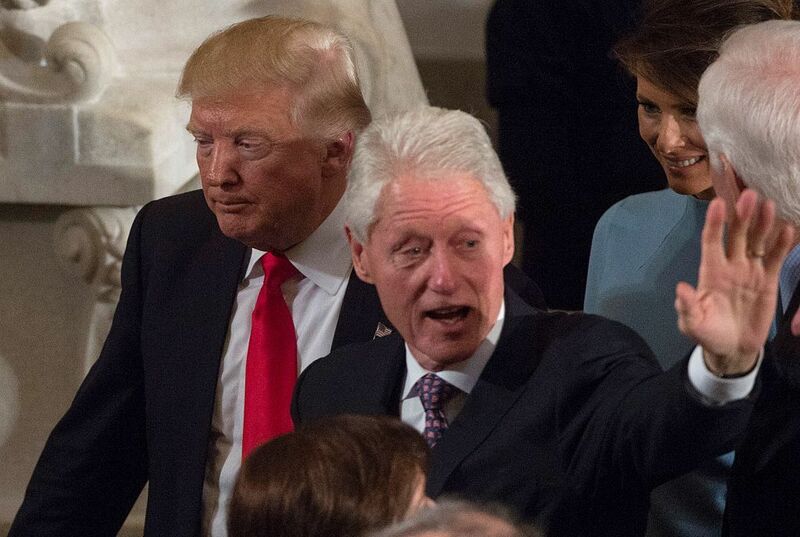 The deaths prompted then-U.S. President Bill Clinton to withdraw from Somalia in 1994. 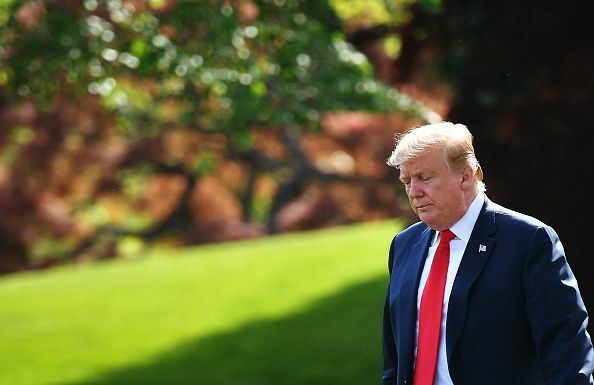 President Donald Trump has ramped up operations against Al-Shabab, an affiliate of the global militant group Al-Qaeda, since coming into office. The president signed off on a Pentagon request to loosen restrictions on U.S. drone strikes in Somalia, meaning that the military requires less high-level vetting to obtain authorization for attacks on Al-Shabab. The Trump administration has also deployed several dozen U.S. troops to the Horn of Africa country for the first time since 1994. U.S. military and counterterrorism advisors have been present in Somalia for many years, but regular troops have not. Milliken’s family thanked the community for their interest but requested that people respect their need for privacy, according to a statement reported by CBS News. 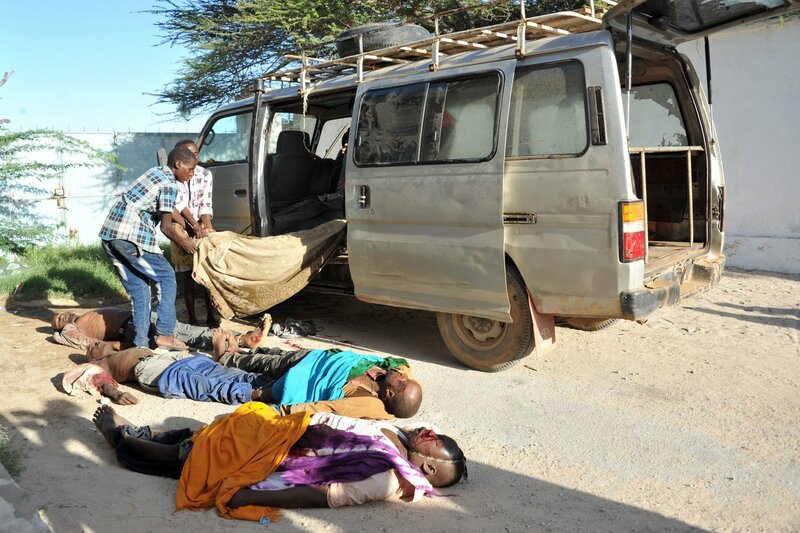 The Somali government said on Sunday that Somali national security forces had killed the leader of Al-Shabab in the country’s Lower Shabelle region and three of his associates on Friday, Voice of America (VOA) reported. The Somali statement did not mention if the U.S. was involved in the operation, but it appears to have been a raid on the same town of Barii where Milliken was killed. 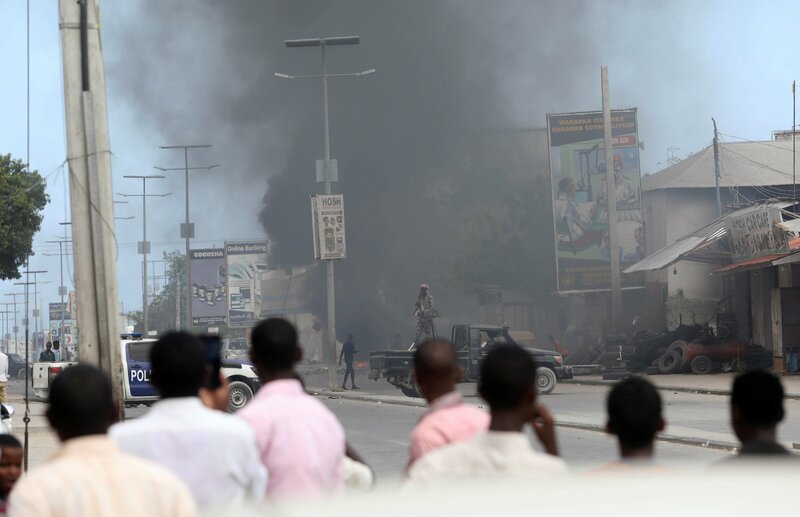 Security and military sources told VOA that the raid was led by Somali commandos trained by the U.S., who were accompanied by a small number of U.S. special forces and helicopters. 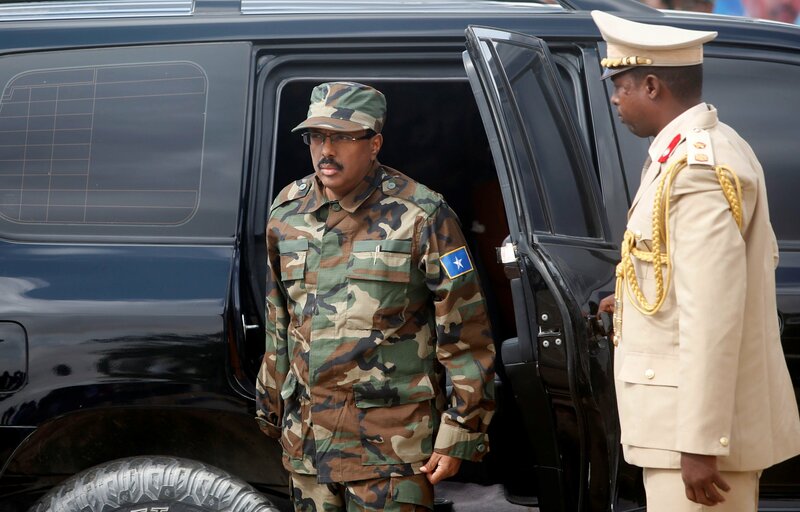 Somali President Mohamed Abdullahi Farmajo has declared war on Al-Shabab and offered a 60-day amnesty period for militants to give themselves up. 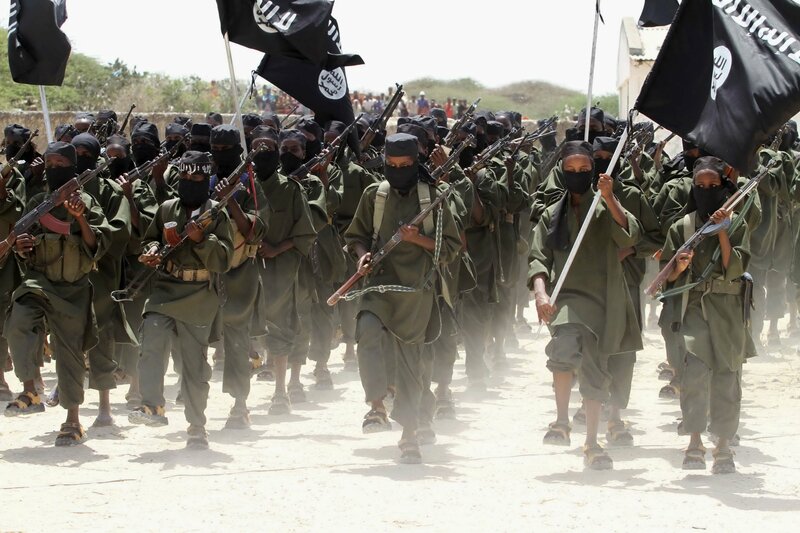 The group has been fighting the Western-backed federal government in Somalia for over a decade and has launched major attacks in neighboring Kenya, while also calling for attacks in the West. 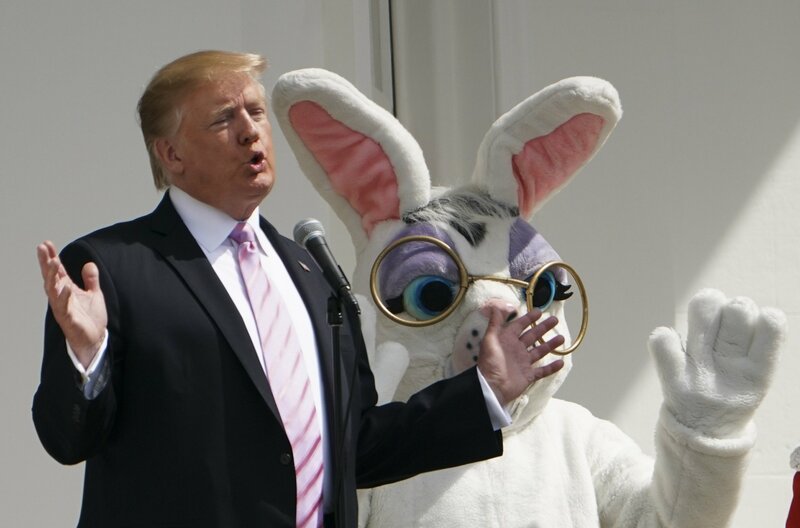 Why Is Trump Sending More U.S. Troops to Somalia?